This is a great boat for the entire family to take trips to the island, fishing or sunset cruises. Great for entertaining as well. 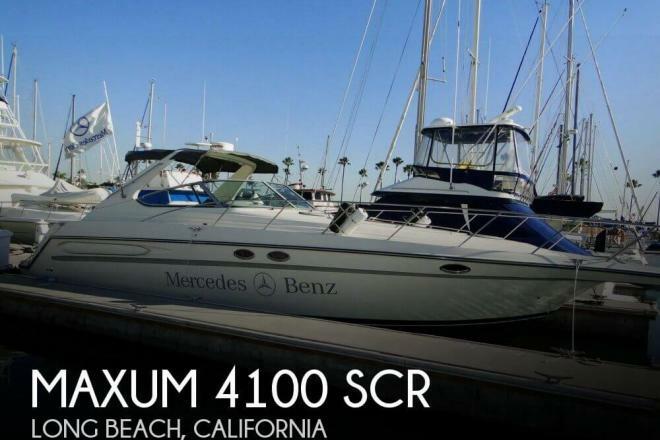 If you are in the market for an express cruiser, look no further than this 1998 Maxum 4100 SCR, just reduced to $60,000 (offers encouraged). 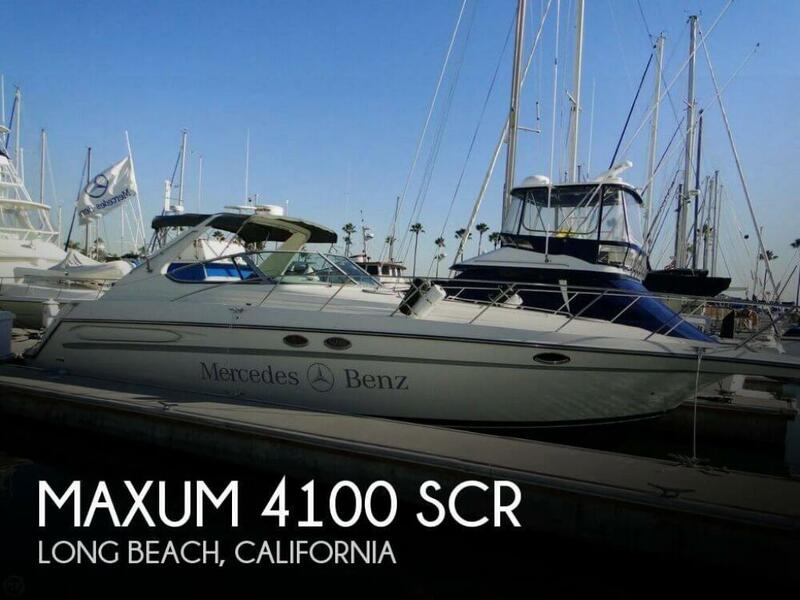 This vessel is located in Long Beach, California and is in good condition. She is also equipped with twin Mercruiser engines that have 821 hours.